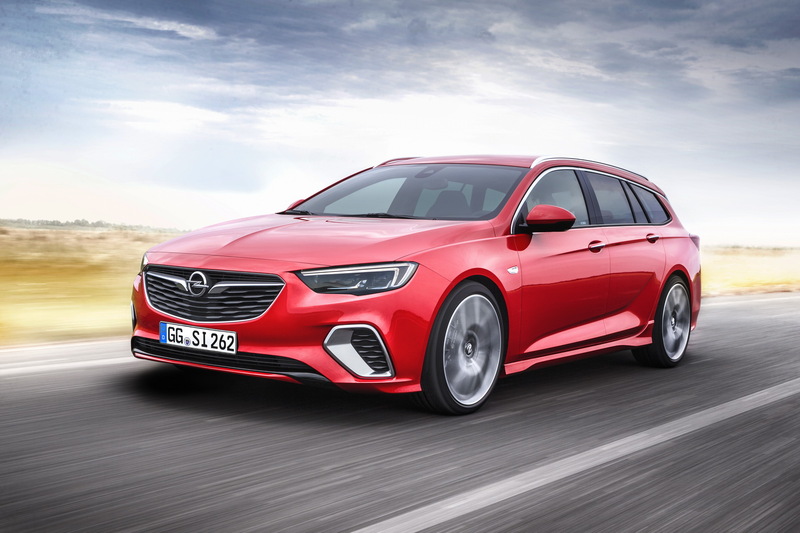 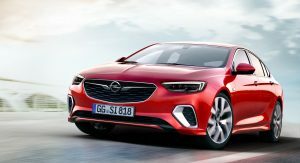 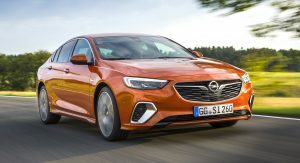 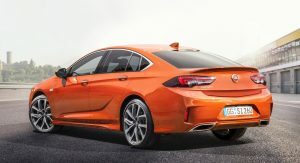 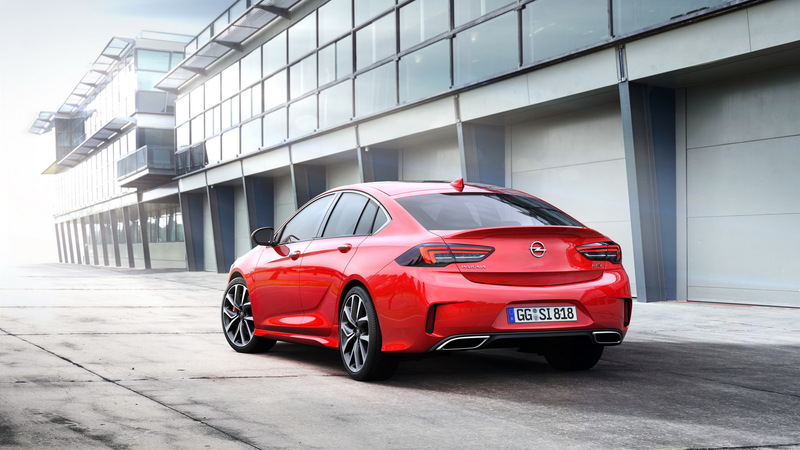 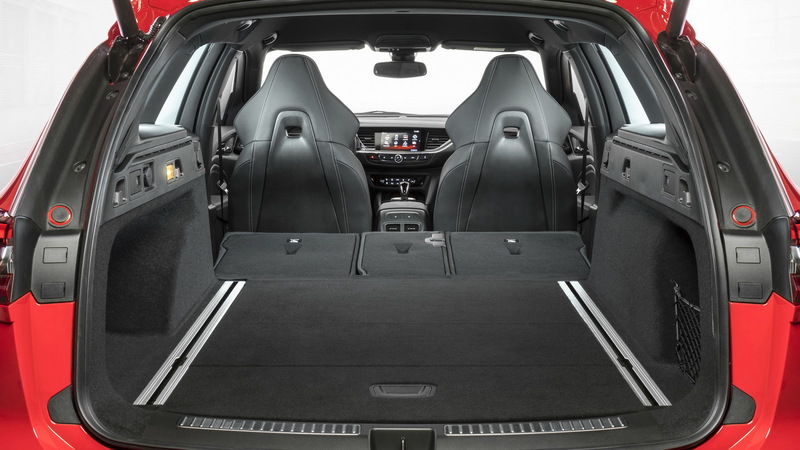 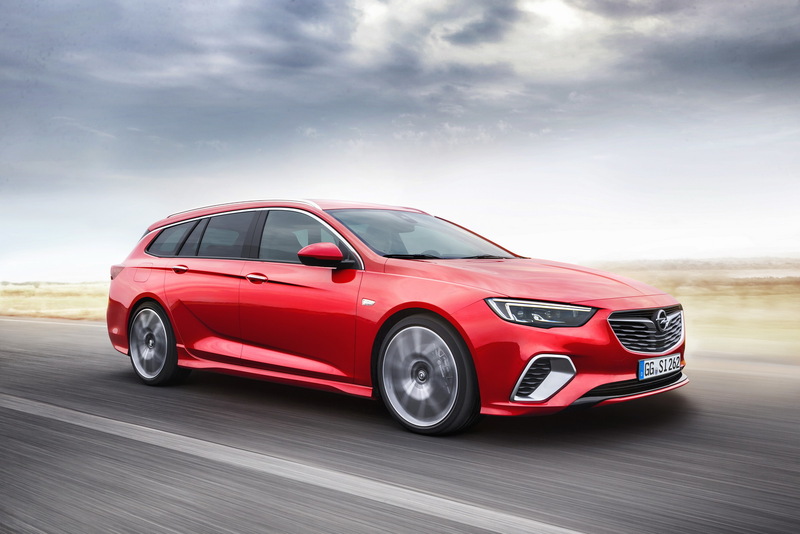 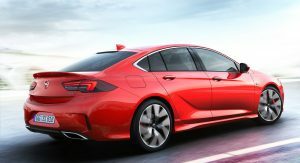 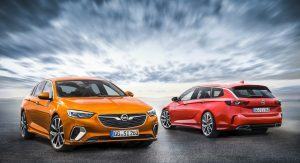 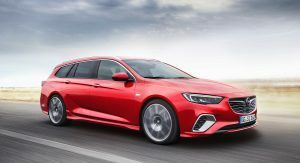 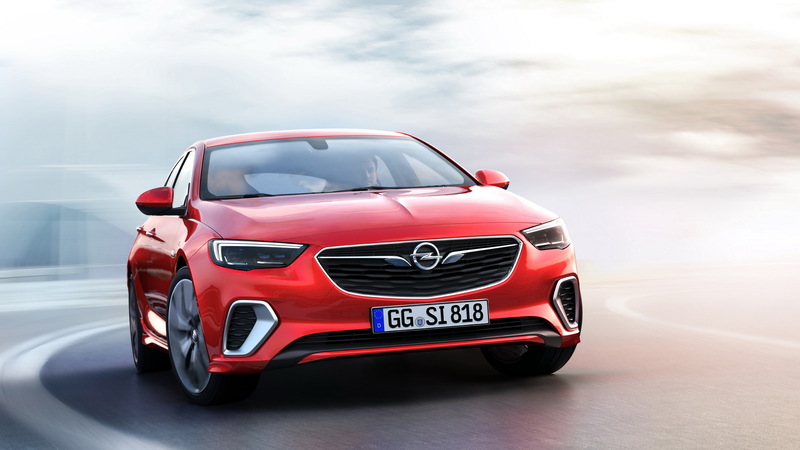 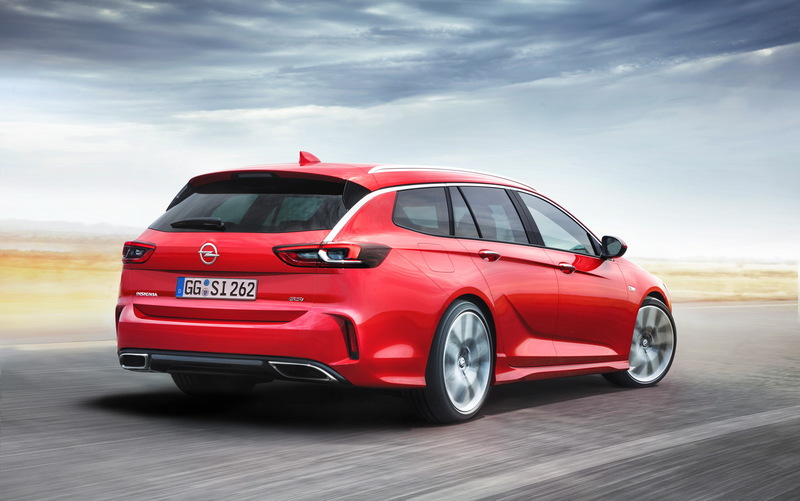 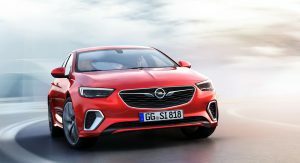 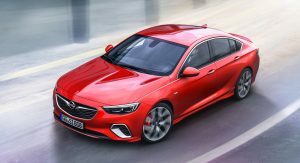 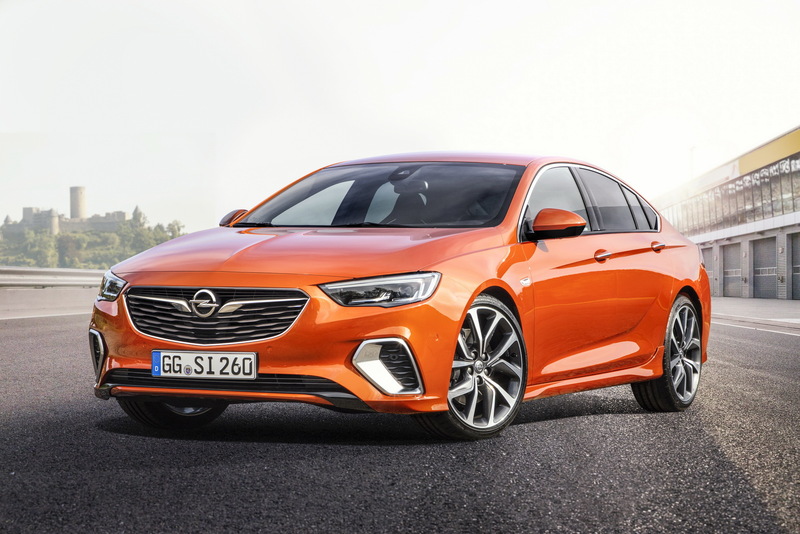 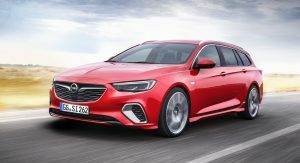 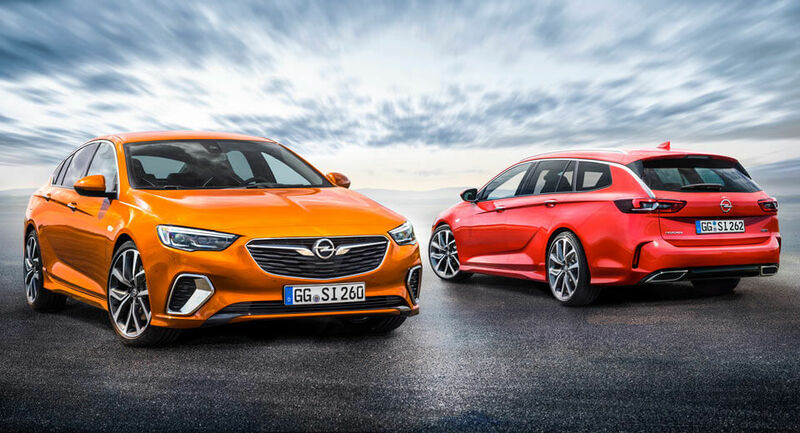 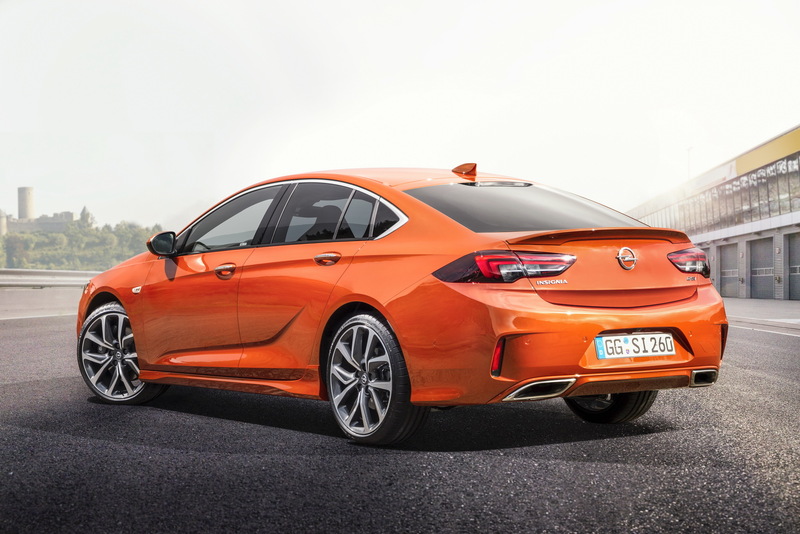 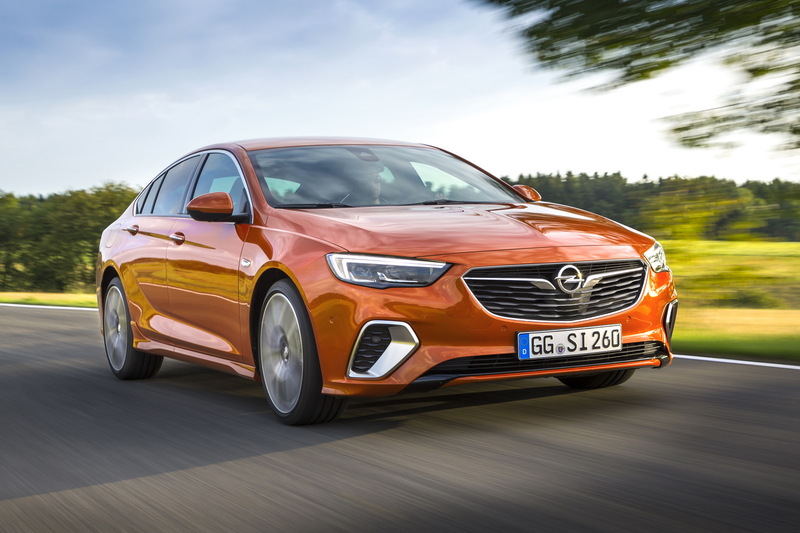 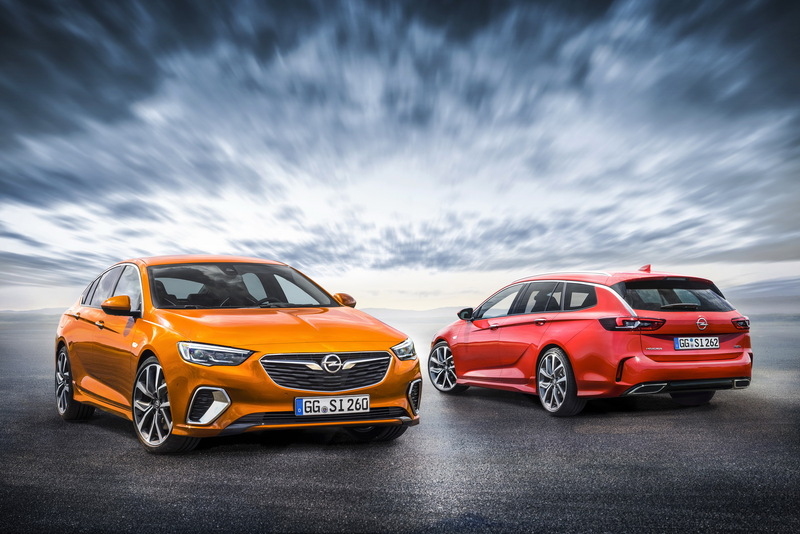 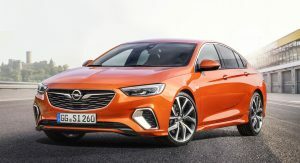 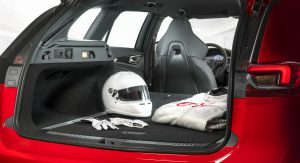 After its public premiere at the Frankfurt Motor Show last September, the Opel Insignia GSi is now available for order, in both saloon and estate guise, in several European markets. 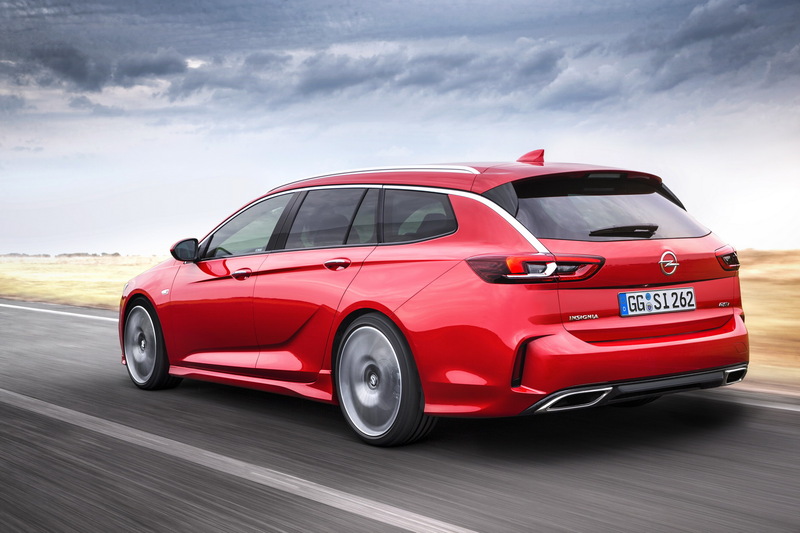 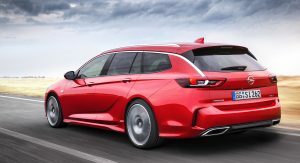 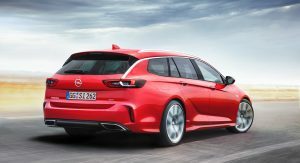 Pricing for the 2018 Insingia GSi Grand Sport starts from €45,595 ($54,212) in Germany, tax included, whereas the GSi Sports Tourer (that’s station wagon in Opel-speak) starts from €46,595 ($55,401). 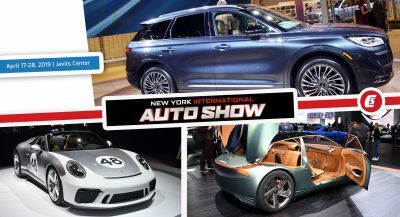 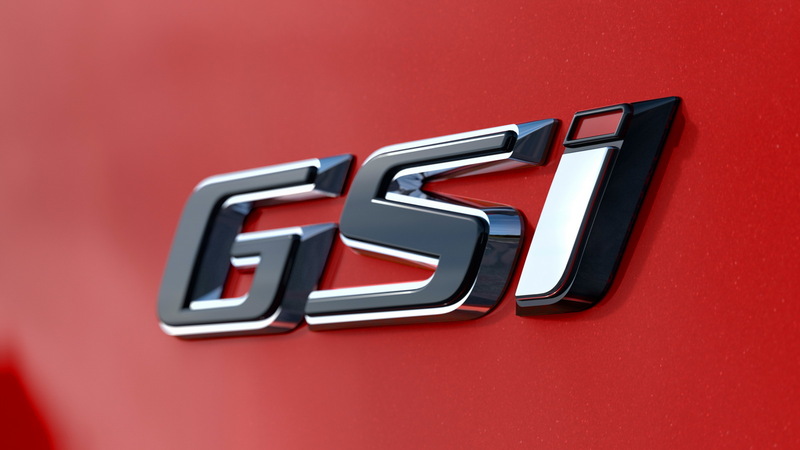 The GSi is available with two powertrains; a 2.0-liter bi-turbo diesel that delivers 210PS (207hp) and a healthy 480Nm (354lb-ft) of torque and a 2.0-liter turbocharged petrol unit rated at 260PS (256hp) and 400Nm (295lb-ft) of torque. 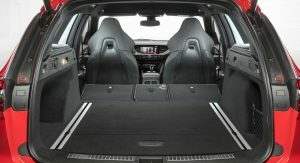 Both versions use an 8-speed automatic transmission. 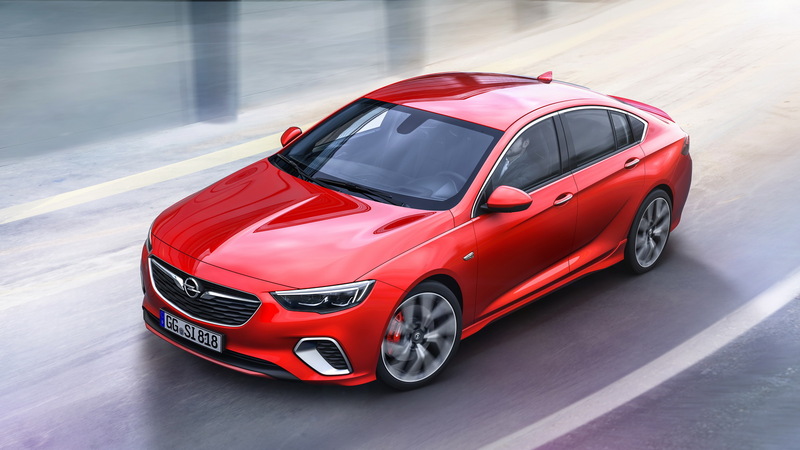 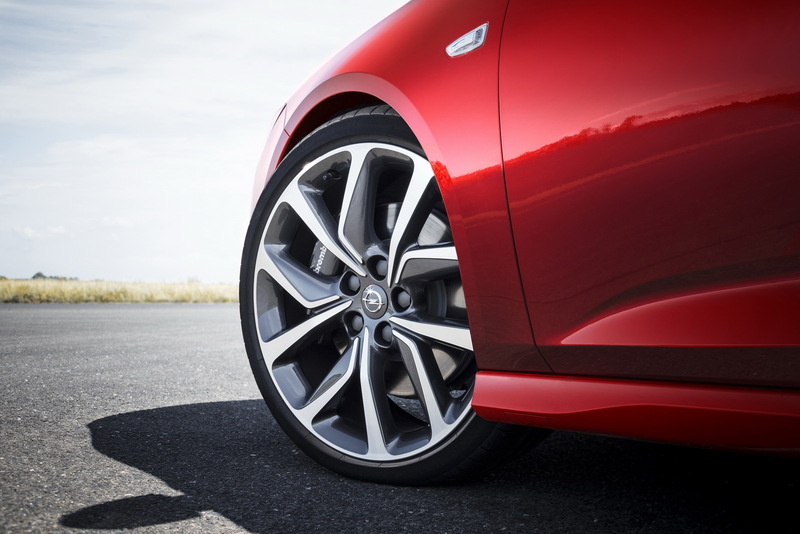 In addition to the two powertrains, the new Insignia GSi also gets the FlexRide chassis, adaptive all-wheel drive with torque vectoring, lowering springs that reduce ride height by 10mm (0.4in), Brembo brakes, and Michelin Pilot Sport 4 S tires. 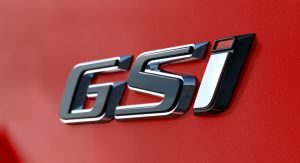 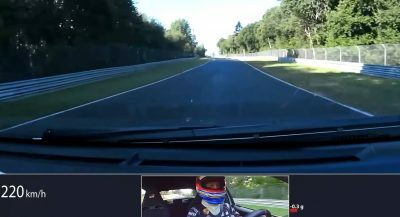 Moreover, the driver can choose between Standard, Tour, and Sport modes, plus the GSi-exclusive Competition, which is activated via the ESP button. 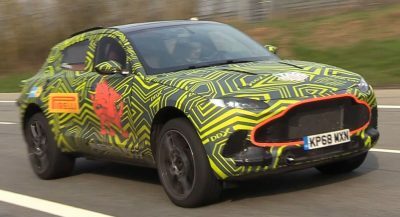 So what has happened to the lovely grey paint from the motorshow and black accents?!!! 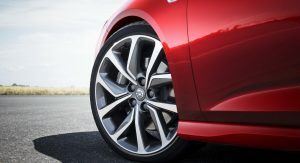 Next PostNext All-Wheel Drive Mazda3 And Mazda6 Could Come To U.S.